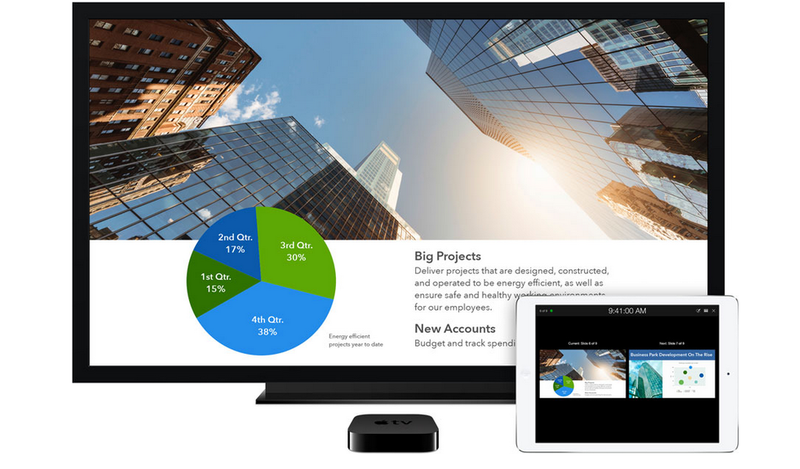 One of the unique announcements Apple made at its WWDC, 2014 was the new Continuity suite of features for iOS 8 and OS X Yosemite, which will enable users to easily switch between any of their Apple devices. For instance, you could start typing an email on your iPhone and just open your Mac and continue typing there, right from where you left. And as it turns out, Apple TV will also receive a piece of this innovation just like we predicted. As reported by 9to5Mac, notifications like below are popping up on Macs of developers who are connected to the same network as Apple TV running the latest 7.0 beta firmware. Hence it’s been confirmed that Apple TV will carry a portion of the Continuity suite in the next major public update, but it’s still unclear as to what features are being introduced. 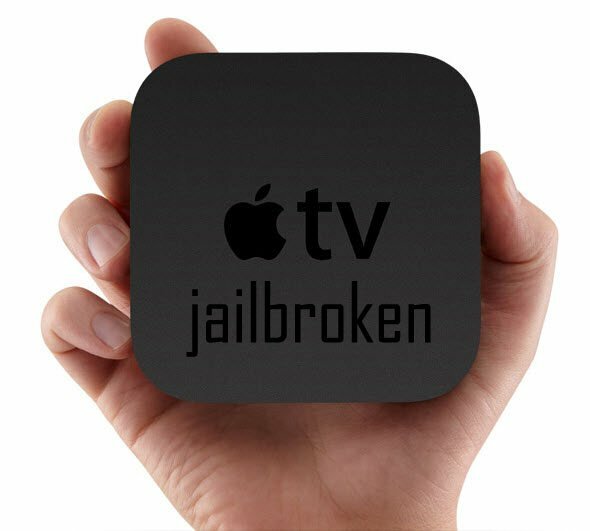 At this time, only speculations and guesses by developers are out in the web and they expect Continuity on Apple TV to be AirPlay taken to the next level. 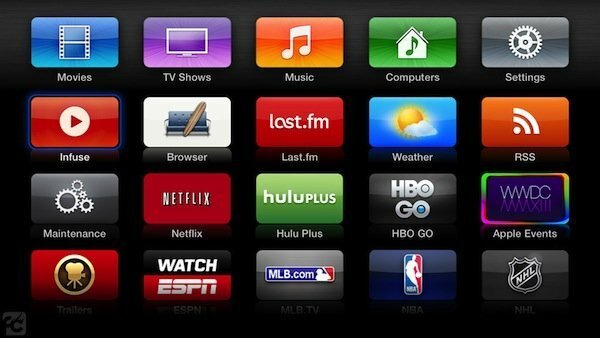 No need for manually connecting to your set top box every-time you need to airplay; Apple TV could sense whenever you’re in the vicinity and if you’re watching a video or listening to a song or viewing some pics, “Presto!”, its now showing on your HDTV. 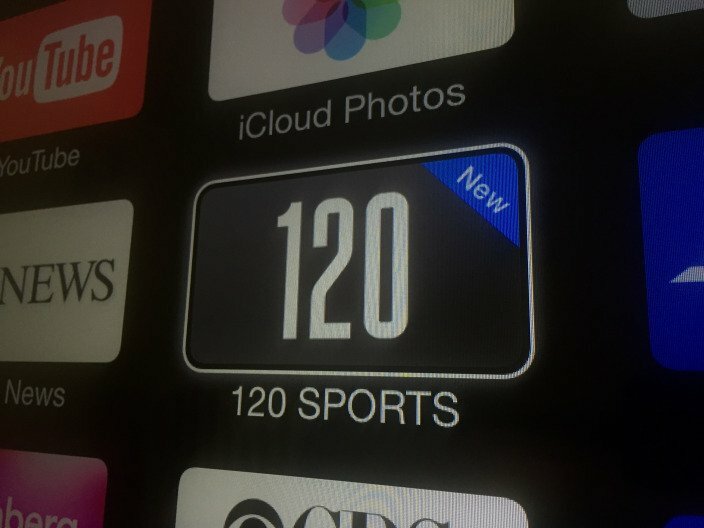 Even Apple TV channels may be able to work along side their corresponding iOS apps, like Netflix. Start watching Breaking Bad on iPad in your bedroom and walk into the living room only to see that it automatically pops up on your TV. Sounds exciting! The fact that Continuity needs Bluetooth 4.0 to work with and that the latest Apple TV 7.0 beta has dropped support for Apple TV 2 (no Bluetooth 4.0) also reinforces our assumptions. Anyway, Apple is always full of surprises and only a couple of months through the calendar will tell us what they’re actually planning. So what do you guys thinks about Continuity on Apple TV? Let us know in the comments section below. 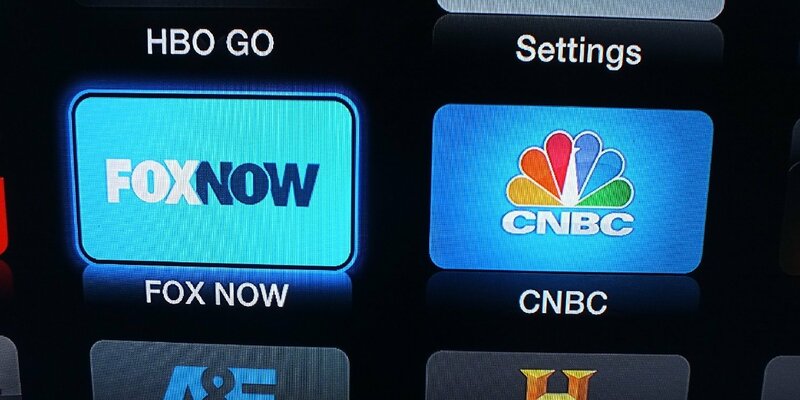 And be sure to follow Apple TV Hacks on Twitter, Facebook or Google+ for all the latest Apple TV-related news.